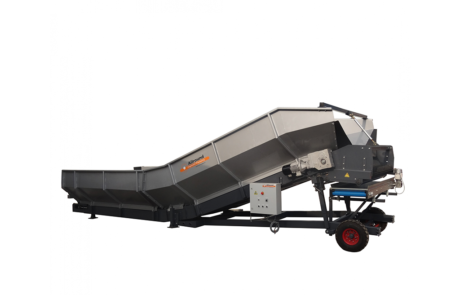 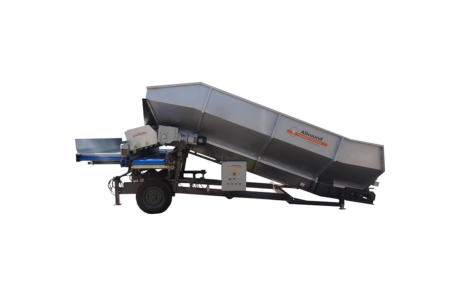 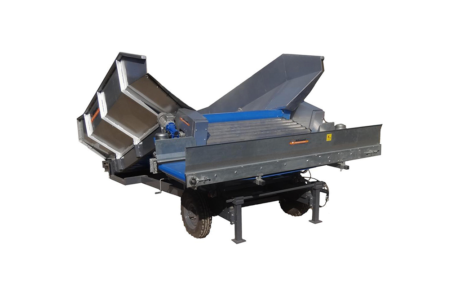 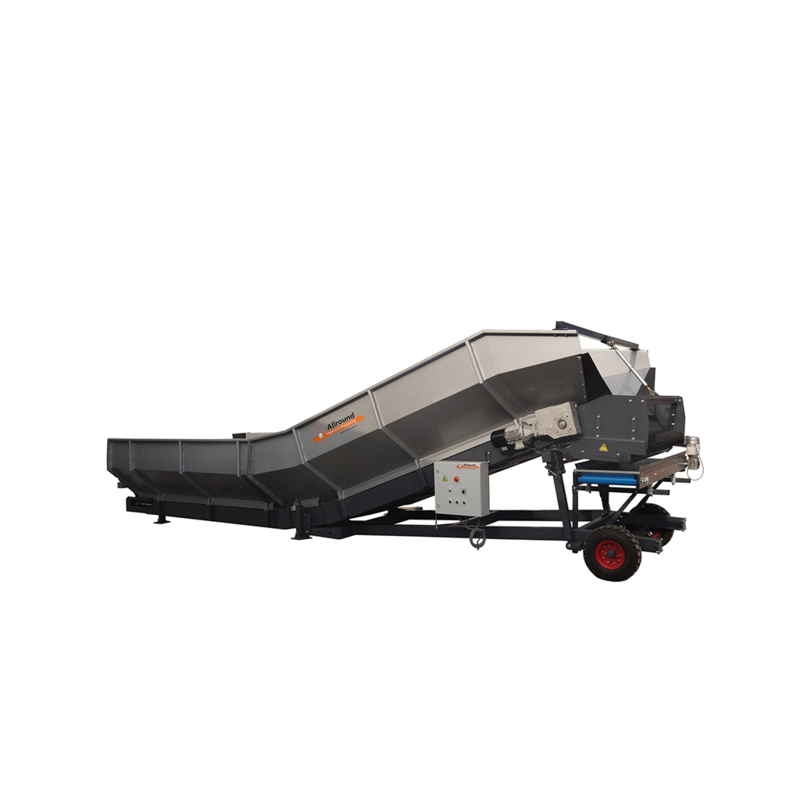 The Allround VP Receiving Hopper is designed to feed, or act as a buffer in loading and unloading lines or processing lines. 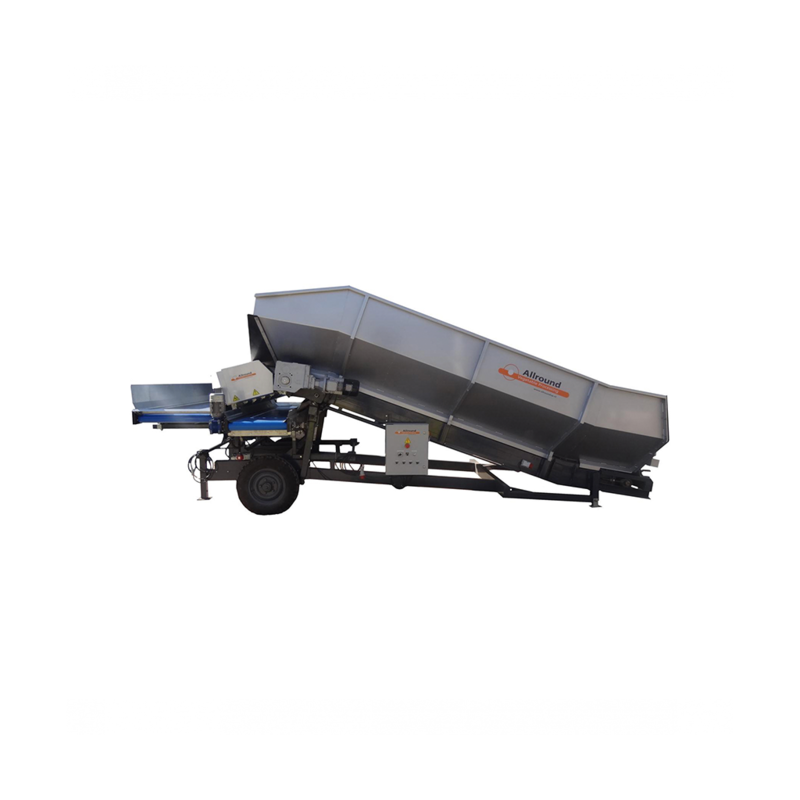 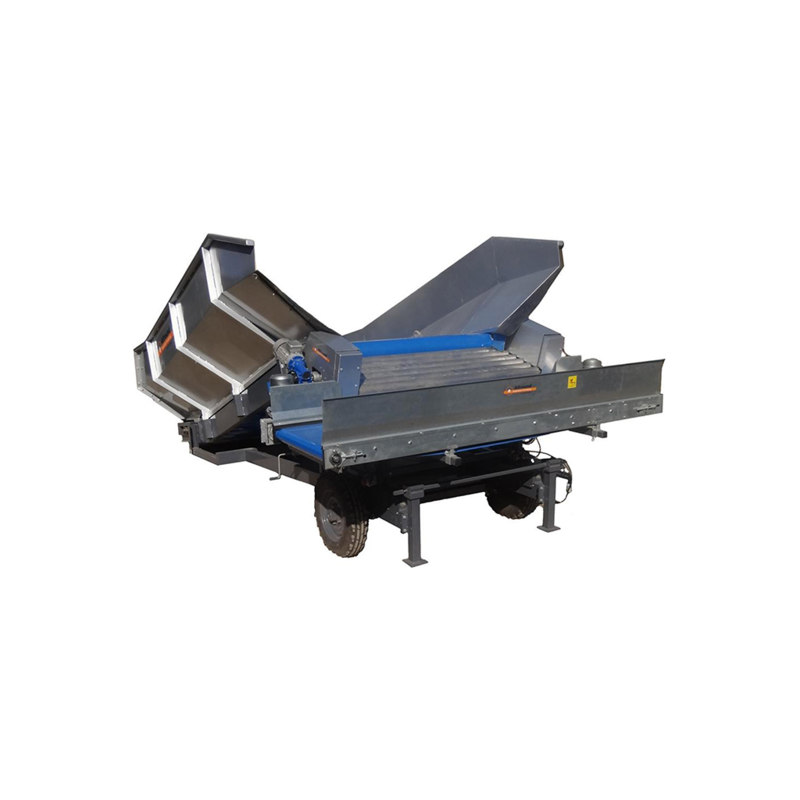 The hopper is designed in such a way that it can be fed by tip trailers, box tippers and big bags. 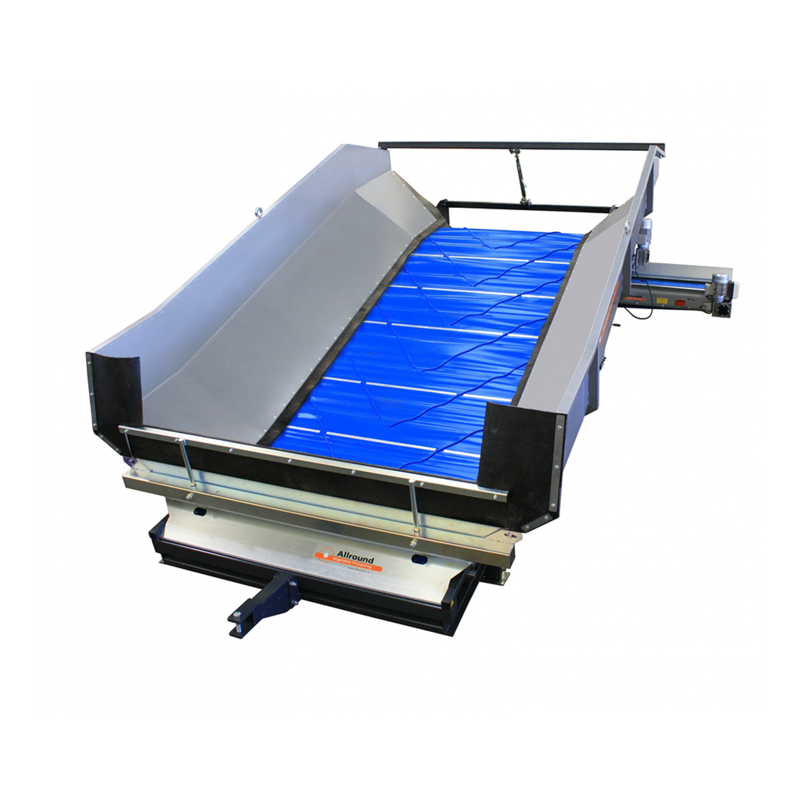 Because of the angle of the machine, the flow of product will always be even. 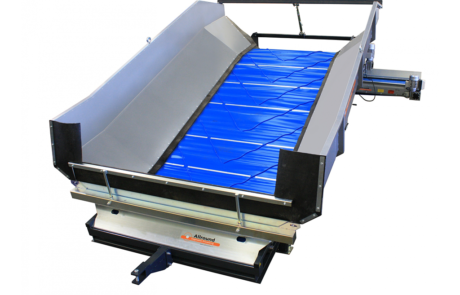 Furthermore, a frequency inverter is fitted to the machine, to make sure the flow of product is always adjustable.